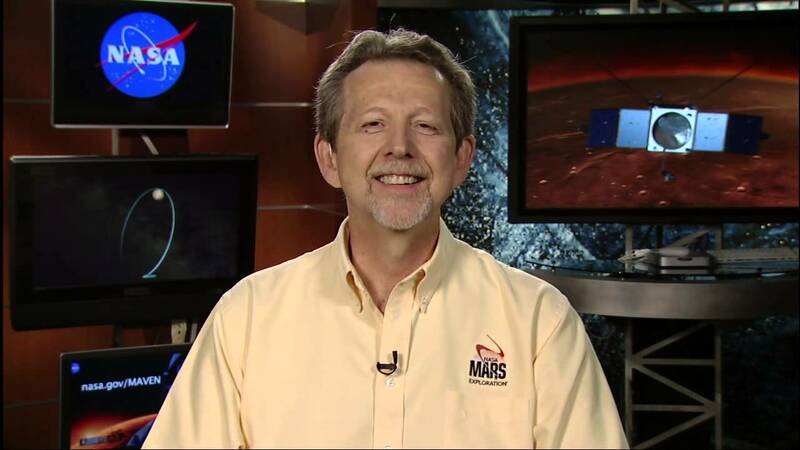 NASA has selected the Science Mission Directorate’s Planetary Science Division Director Jim Green as the agency’s new chief scientist. The announcement was made on Tuesday, April 10 and will become effective on May 1. Green was chosen by the space agency’s current Acting Administrator, Robert Lightfoot and will succeed Gale Allen who has been handling the Chief Scientist role since 2016 (Allen has more than 30 years of service with the U.S. government). Green has been serving in his current role since August of 2006. He has worked out of NASA Headquarters with the agency’s Planetary Science Division. Green’s work with NASA has included relatively nearby destinations, such as the Moon (the Lunar Reconnaissance Orbiter) the Red Planet (the Mars Exploration Rovers Spirit and Opportunity as well as the Mars Science Laboratory rover Curiosity) and further than we’ve ever explored before, Pluto and the Kuiper Belt (New Horizons). With Green no longer serving in his role with the Planetary Science Division, a new lead will have to take the helm. Enter Lori Gaze, who was named to the position of acting director by Thomas Zurbuchen, associate administrator of NASA’s Science Mission Directorate. Glaze is well-suited for the role, having served as the chief of the Planetary Geology, Geophysics and Geochemistry Laboratory at Goddard Space Flight Center since 2017 (before that she served as the deputy director of Goddard’s Solar System Exploration Division).